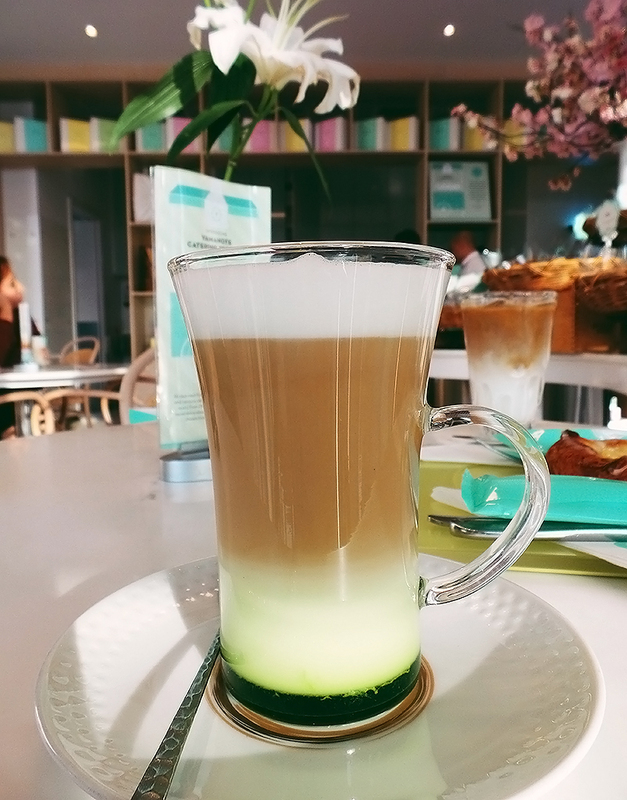 If there's one place I've been meaning to visit in Dubai for the longest time, it's Yamanote Atelier. 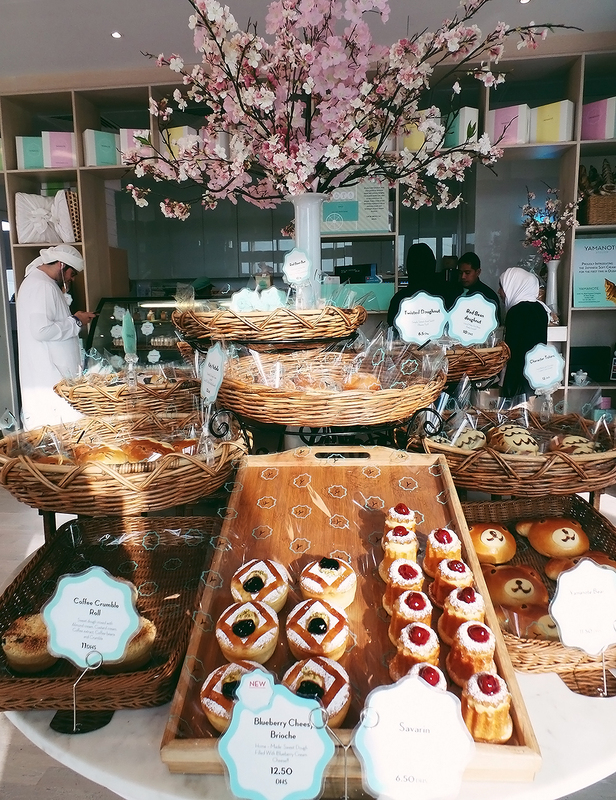 A quaint cafe tucked away down the street of Al Wasl is known to have the most authentic Japanese pastries. We were at Yamanote Atelier late afternoon on a Friday. Huge glass windows illuminate the interiors with natural light. Minimalist design and cool colors gave the place a visual and engaging ambiance. Its impeccable sophistication makes you want to linger. Though this charming little cafe only had a handful of tables and a few seats inside, we were lucky the place wasn't packed that day. 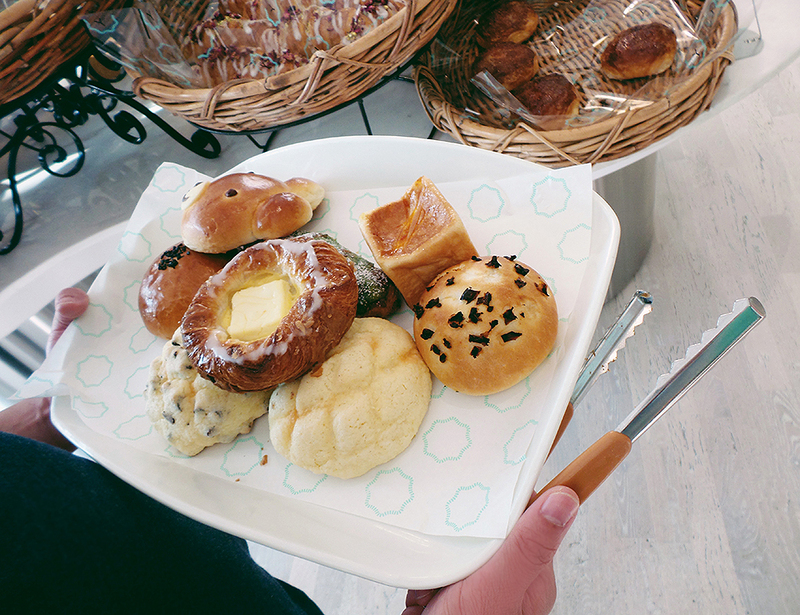 The self-service cafe offers a selection of house baked pastries influenced with traditional Japanese flavors like matcha green tea, sakura and red bean. 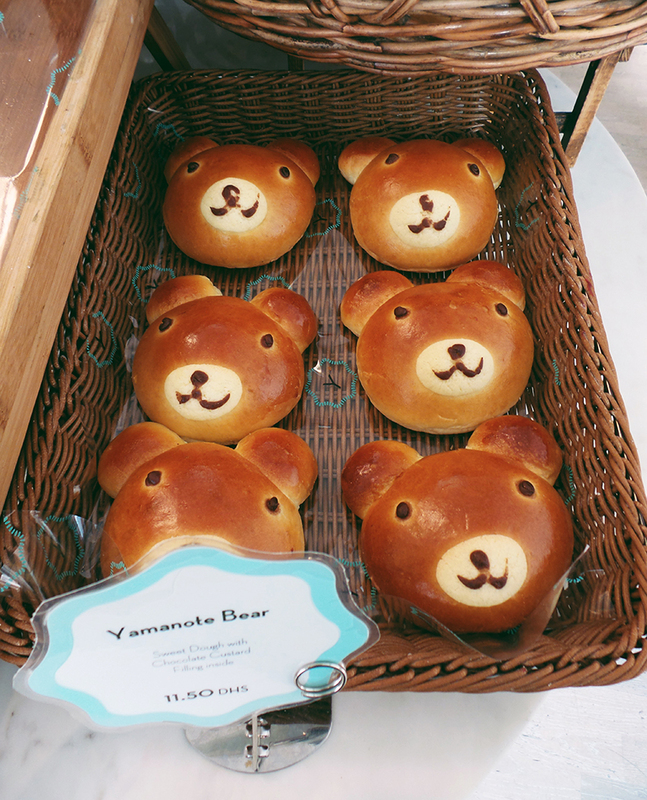 You can also find sweet buns that are too cute to bite into. We were immediately greeted by a warm friendly staff (probably because we were giddy with excitement) and asked us if we needed any help. If you're torn on which one to order, always ask for the best-selling bread. 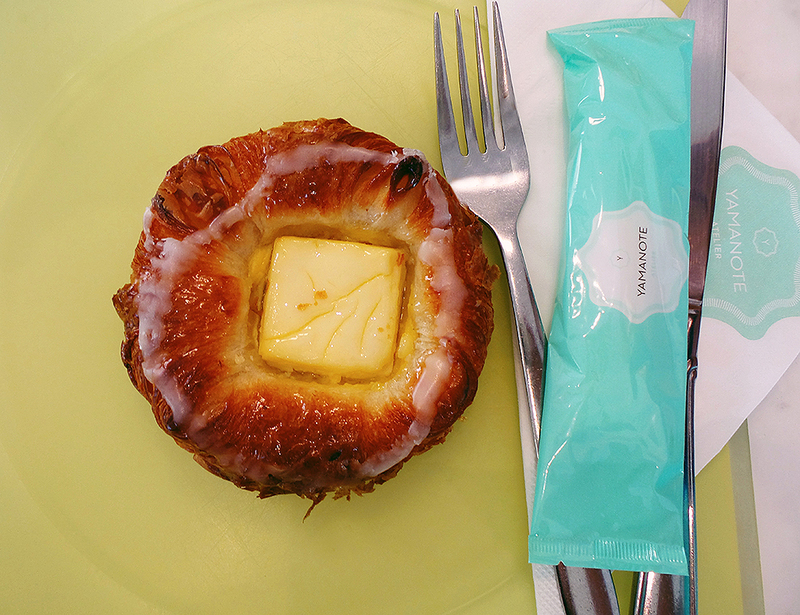 The staff showed us a tray of Yamanote Croissant with custard cream and Kiri cheese. I thought we were done but there goes another tough decision to make on beverage choices! The combination of a cozy interior and the fusion of Japanese-European style baking without the pretentious price tag makes Yamanote Atelier a place to return to again. 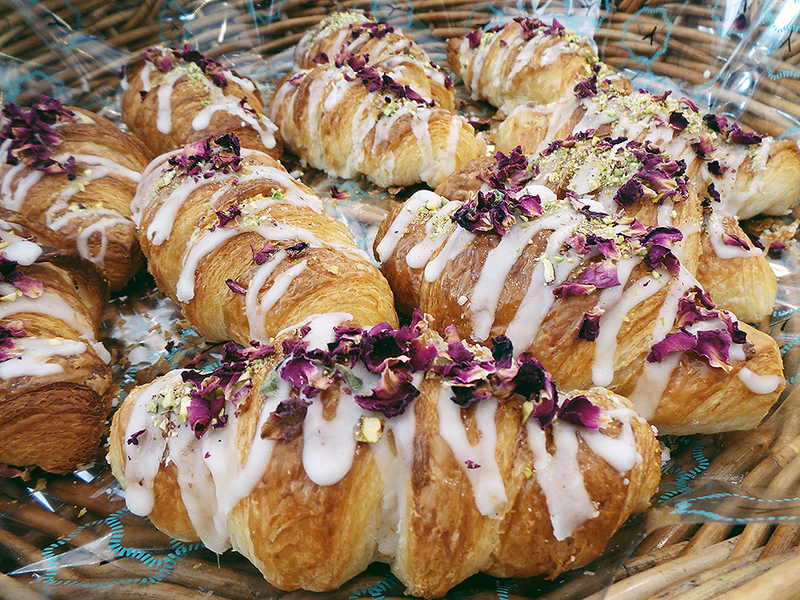 The pastries taste generally lighter, which are not as sweet and less buttery. It's a really nice place to chill out with friends when you're in the area. I know I'll be coming back soon. Three words: Japanese Ice Cream. There will be two new branches opening soon at Dubai Mall and Dubai International Financial Centre. No news yet regarding a branch in Abu Dhabi. 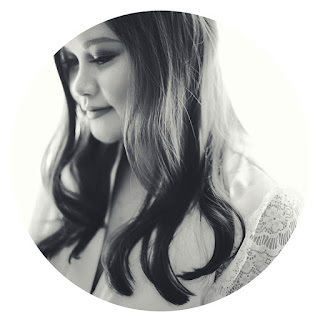 Let's keep our fingers crossed that Yamanote Atelier will open at some point.